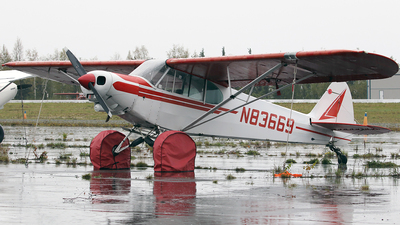 Note: TYPICAL Alaskan wheel protectors. 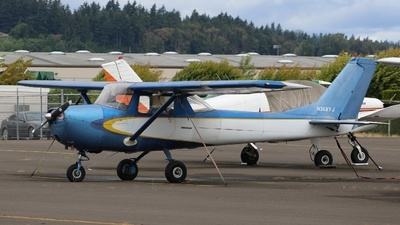 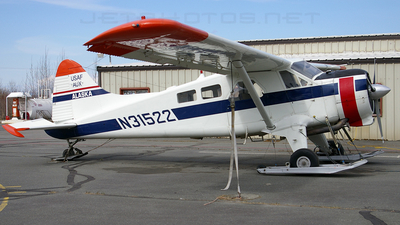 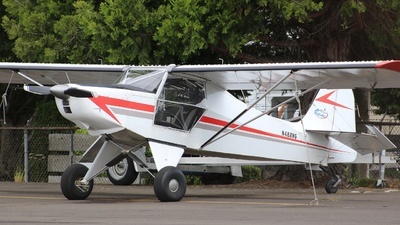 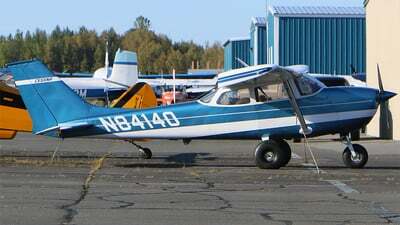 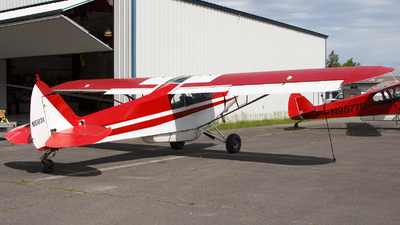 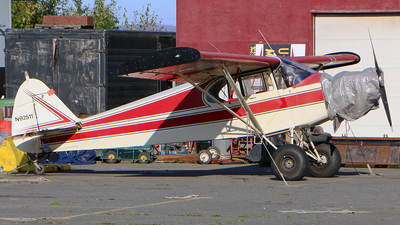 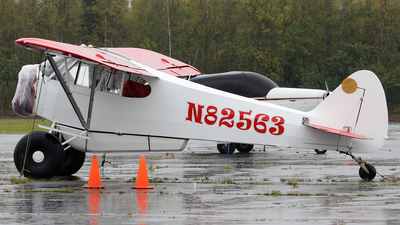 Note: This Stinson is for sale. 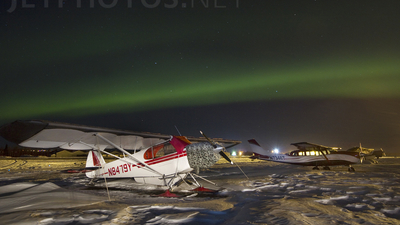 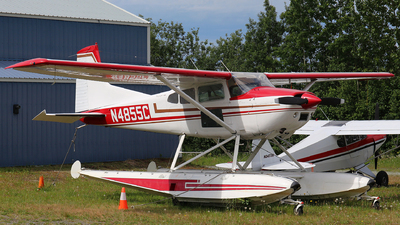 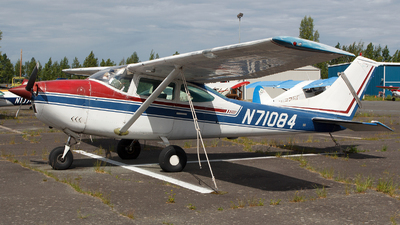 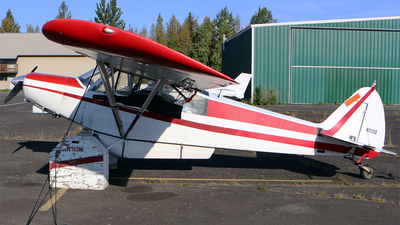 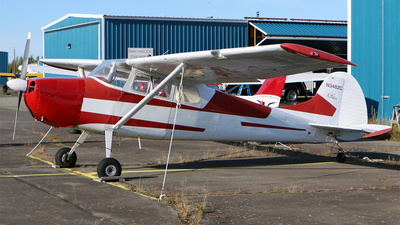 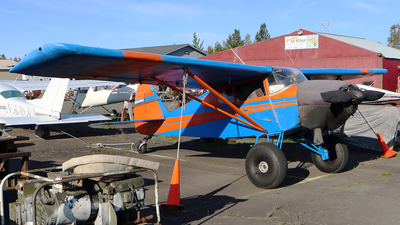 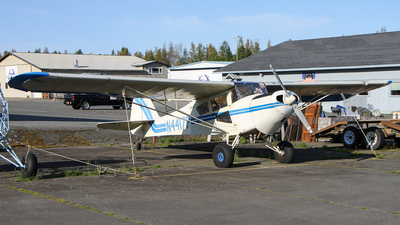 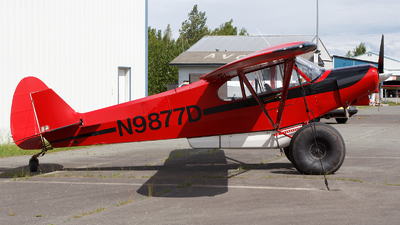 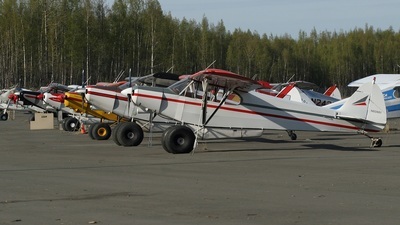 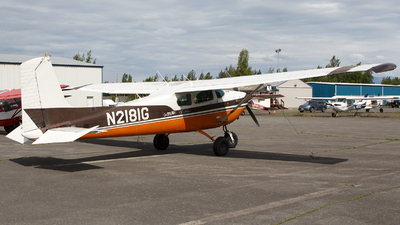 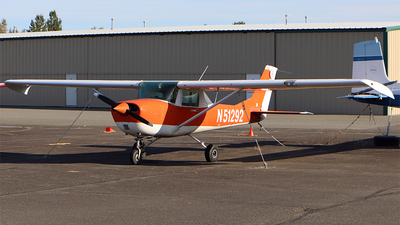 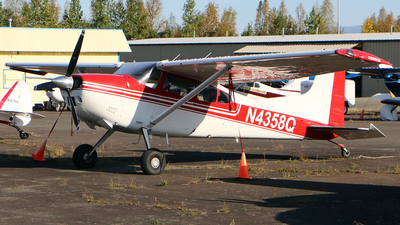 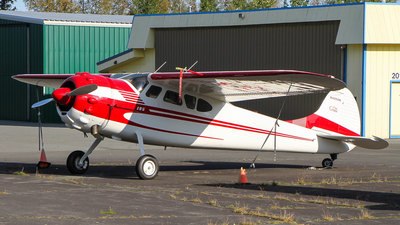 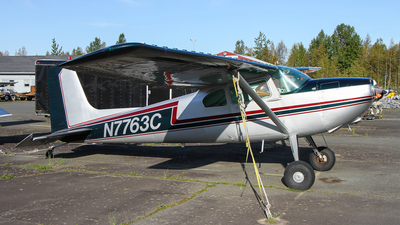 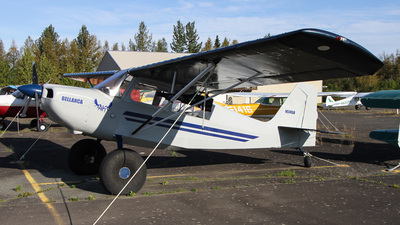 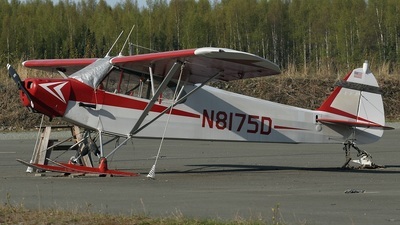 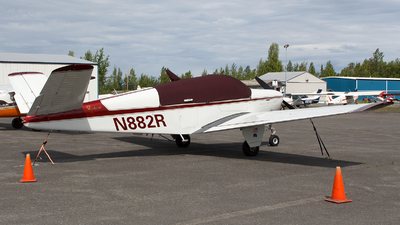 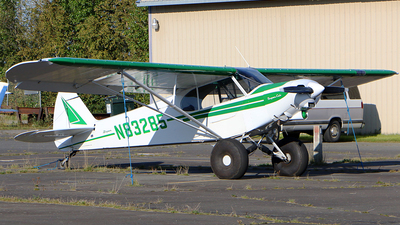 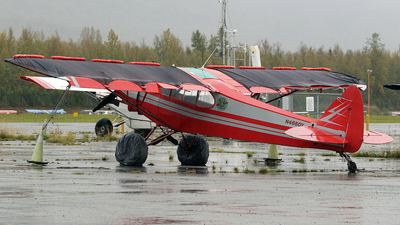 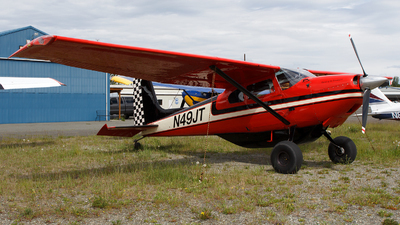 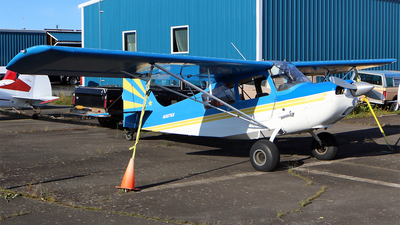 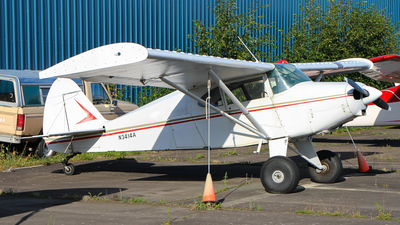 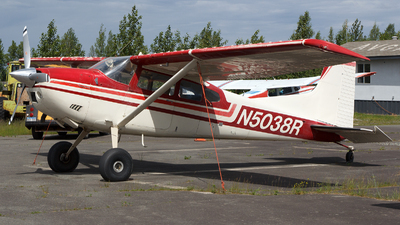 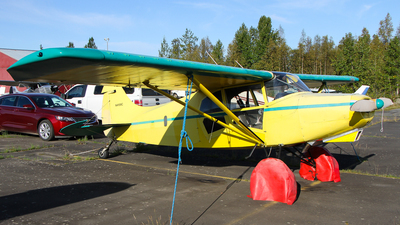 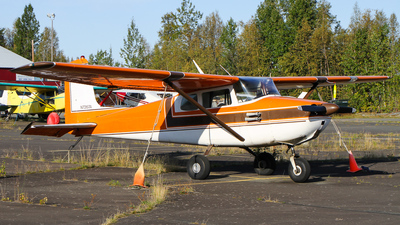 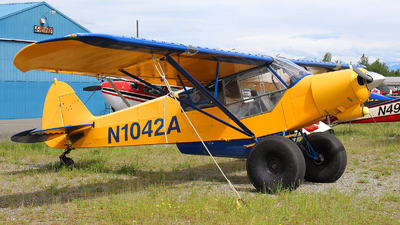 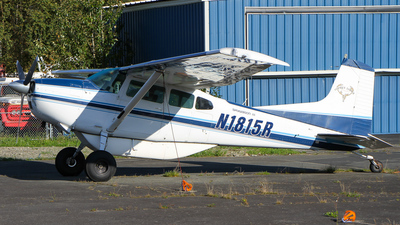 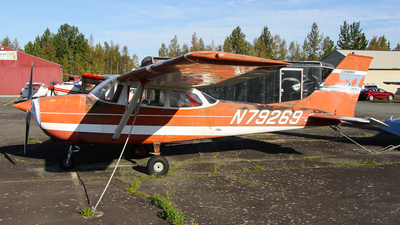 Note: Second vehicle for Alaskans is often a light plane. 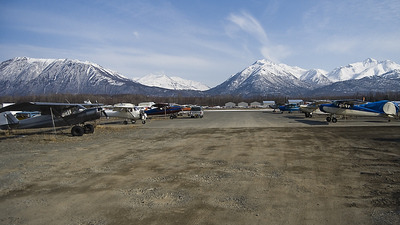 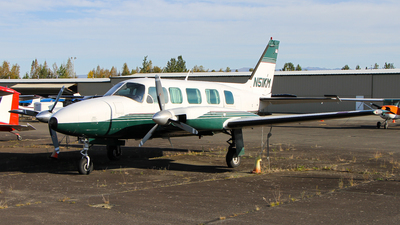 The Chugach Mts provide a background for Birchwood Aiport about 30 miles north of Anchorage. 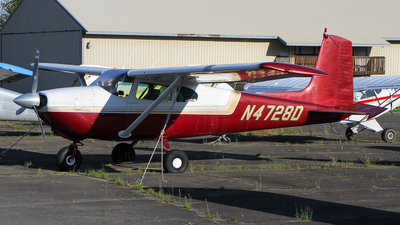 Note: built in 1978! 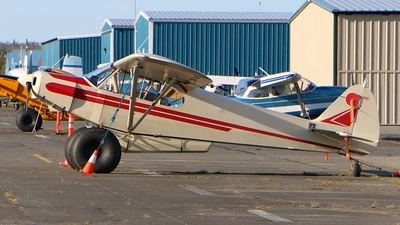 lovely assortment of light aircraft at Birchwood. 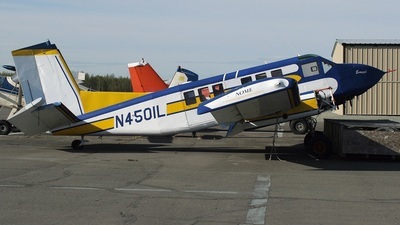 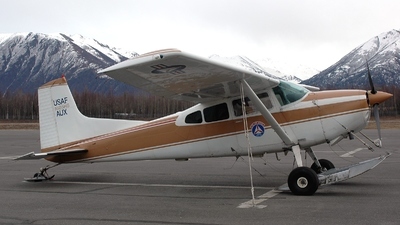 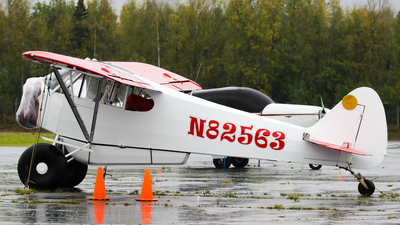 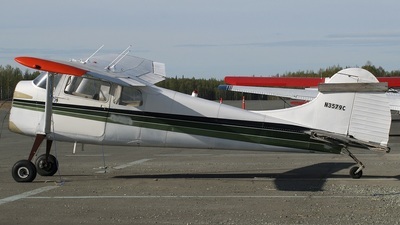 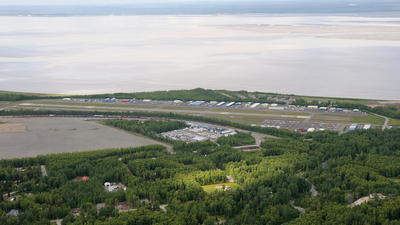 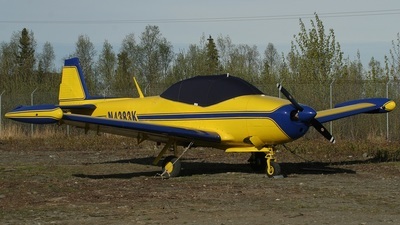 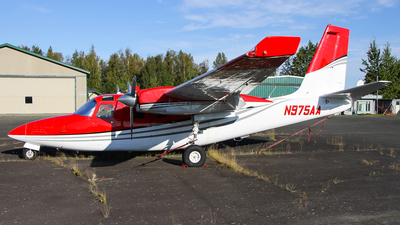 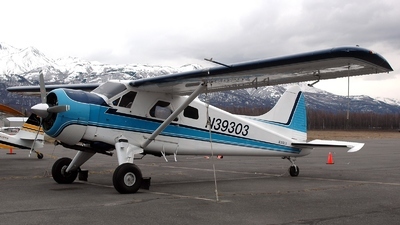 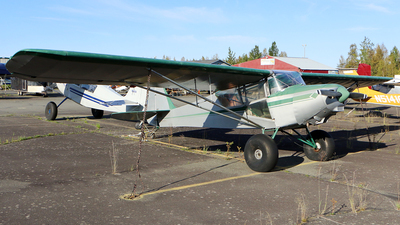 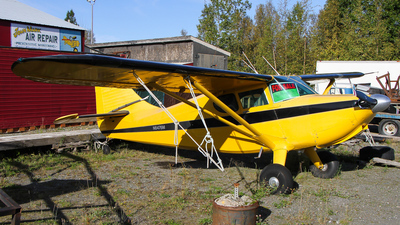 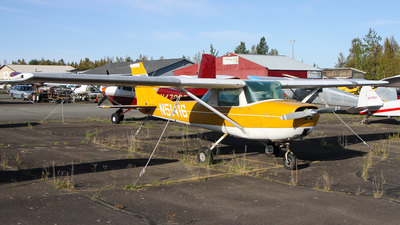 Note: Alaska has more pilot's per capita than anywhere else on earth, Birchwood is a great municiple airport worthy of a visit! 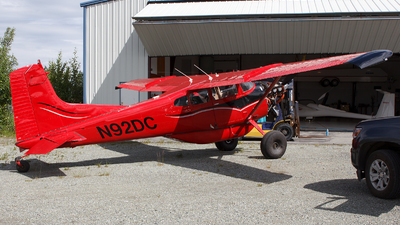 This little machine was built way back in 1948!